The ADAAA explicitly overturns the standards enunciated in Sutton and Toyota, stating, “The purposes of this Act are to reject” them. It provides a non-exhaustive list of “major life activities,” including caring for oneself, performing manual tasks, seeing, hearing, eating, sleeping, walking, standing, lifting, bending, speaking, breathing, learning, reading, concentrating, thinking, communicating, and working. As part of “major life activities,” it also includes “the operation of a major bodily function,” which includes functions of the immune system, normal cell growth, digestive, bowel, bladder, neurological, brain, respiratory, circulatory, endocrine, and reproductive functions. These measures and others found in the ADAAA emphatically broaden the sweep of potential liability for discriminating against persons with disabilities by shifting the focus of the inquiry from whether an individual is disabled to whether discrimination occurred. 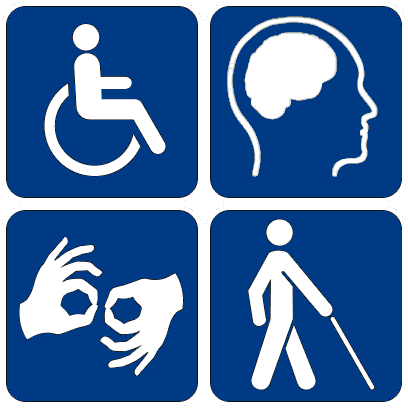 As the case law begins to develop, employers and other covered entities should be aware that conditions held by federal courts not to constitute a disability under the ADA (such as epilepsy, HIV/AIDS, diabetes, cancer, vision in only one eye, and asthma) will (along with all other physical impairments) get a very strong second look by the same courts under the ADAAA. As a result, employers will need to defend disability discrimination lawsuits more on the merits, and cannot rely on early dismissal of such lawsuits in the future. Of course, such lawsuits can still be defeated by disproving discrimination.